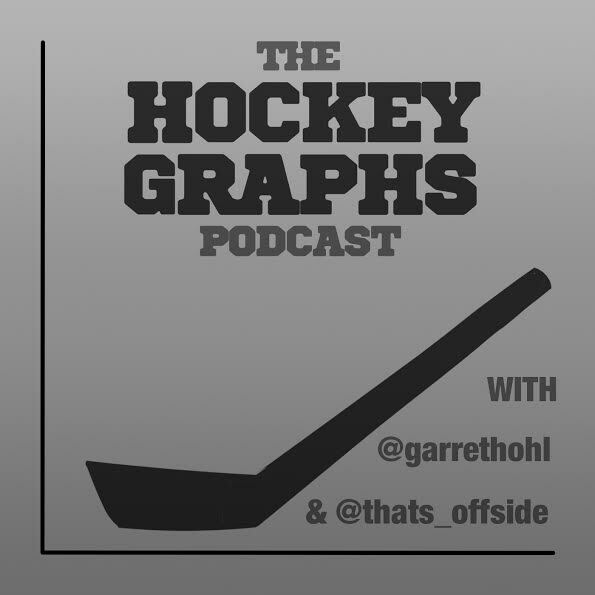 Welcome to the third episode of the Hockey Graphs podcast, where Rhys Jessop (of Canucks Army and That’s Offside) and Garret Hohl continue talking about hockey while learning how to podcast. Join us as we lament the death of Corsi. 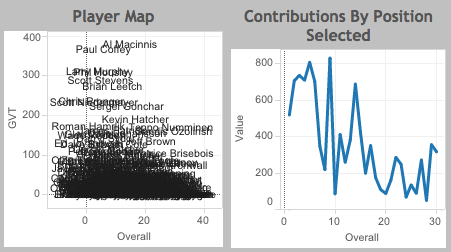 We also talk about Mike Richards hitting the waiver wire, All-Star game, and (as always) some prospects and draft theory. * Here is the paper written by Michael Shuckers and Brian MacDonald. 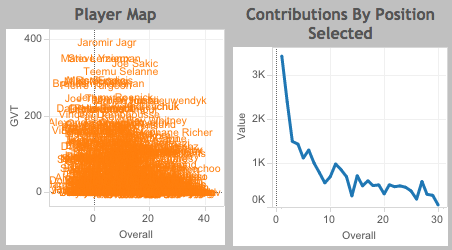 ← What if statistics chose the All-Star lines? “Psychological reflexes”… by that I mean mental reflexes. Sigh.